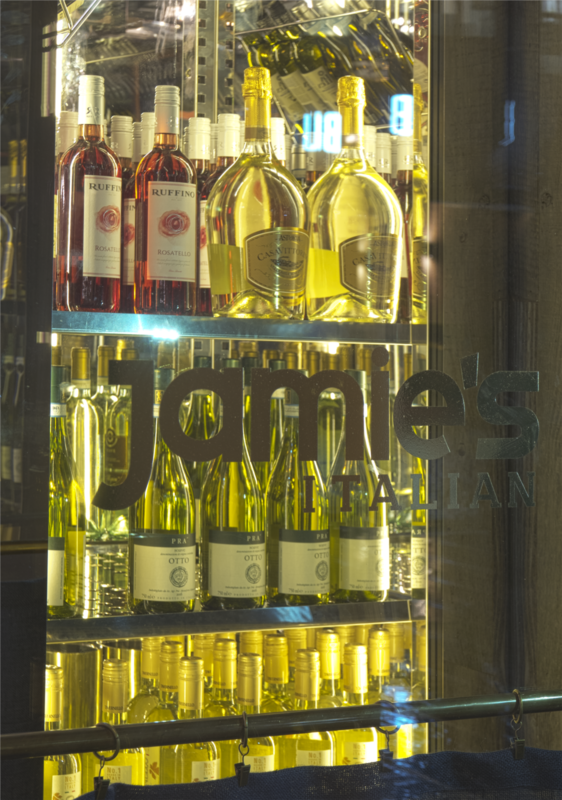 The Jamie's Italian Restaurant Organization was founded by Jamie Oliver and chef Gennaro Contaldo in 2008 in Oxford, and today it has grown to more than 60 restaurants worldwide, with plans for many more to come. 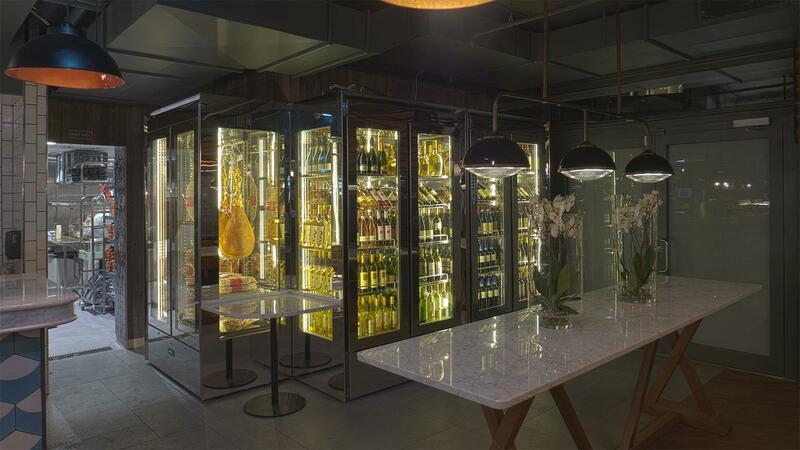 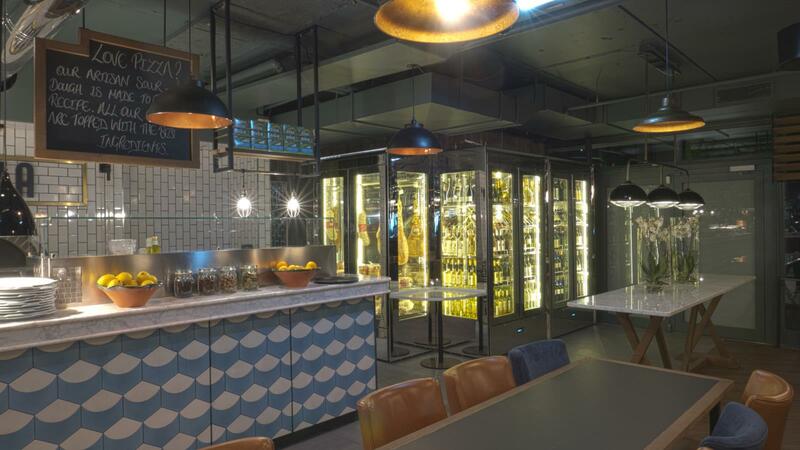 For their first Norwegian location, Dilla Holding, Jamie's Italian partners in Norway, selected Italian refrigerators: Mirabilia System by Iglu, installed and maintained by Temoco. 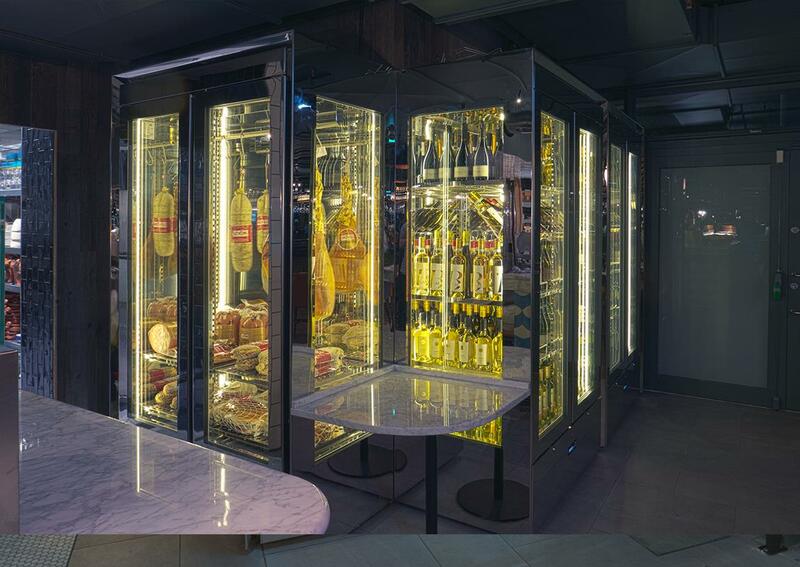 Mirabilia Royal is our Front Of House display cabinet for wines and spirits, while Mirabilia Cheese is the display case for cheeses and ham , equipped to provide a professional humidity control in addition to a precise temperature regulation. 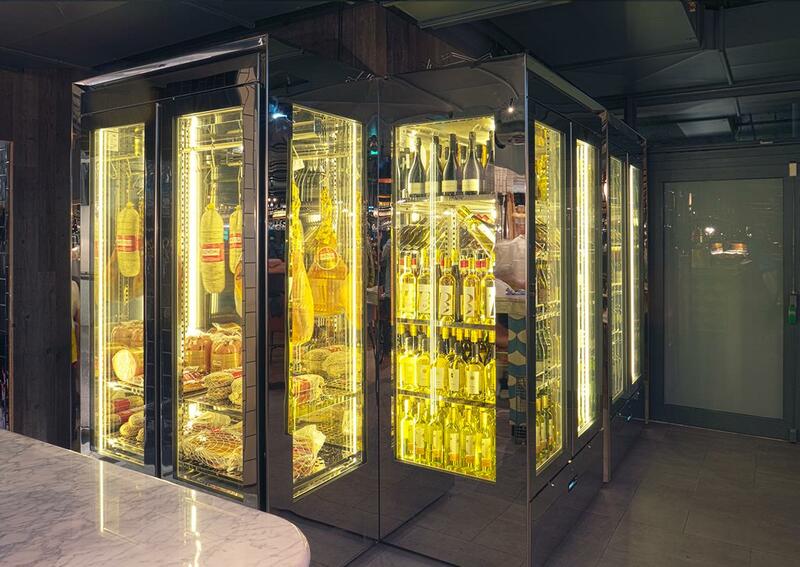 One of the benefits of the Mirabilia Systems Royal, Diana and Cheese, other than an impeccable refrigeration and humidity control, is that the design is the same even when the functions are different. 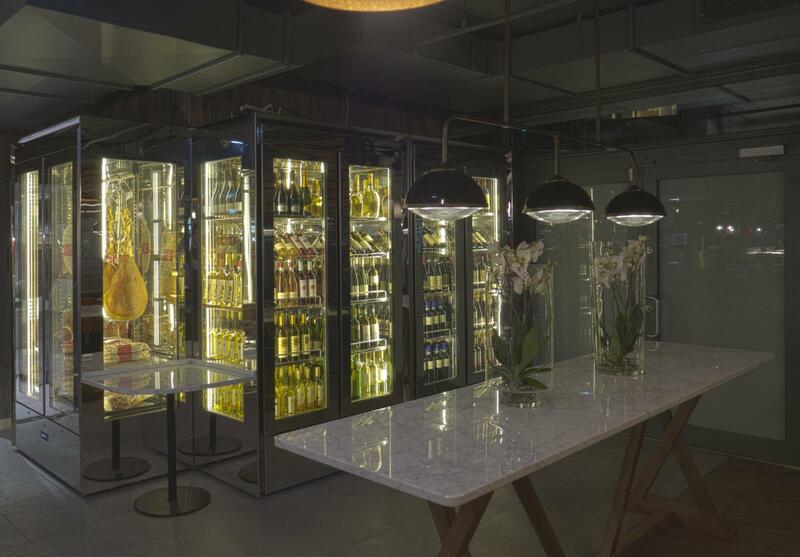 As a result, the clean and functional style of our Front of House displays complements any environment. 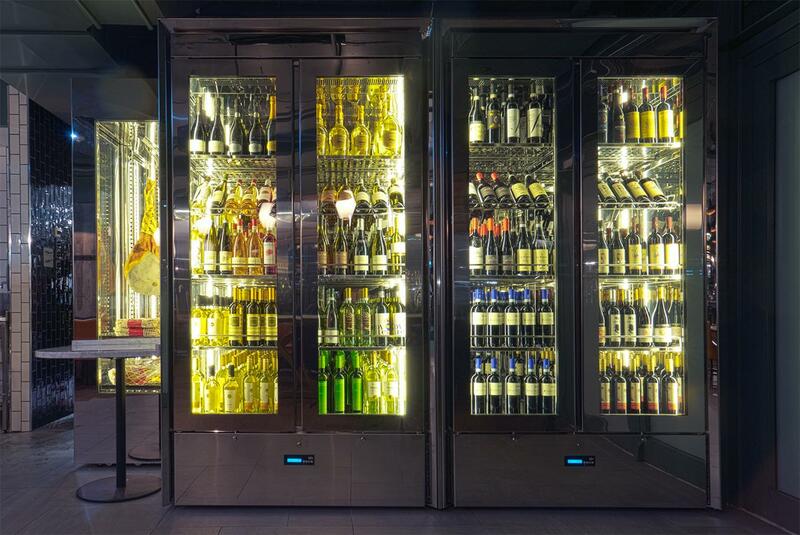 We really wish Jamie and Gennaro all the best for their Nordic location. 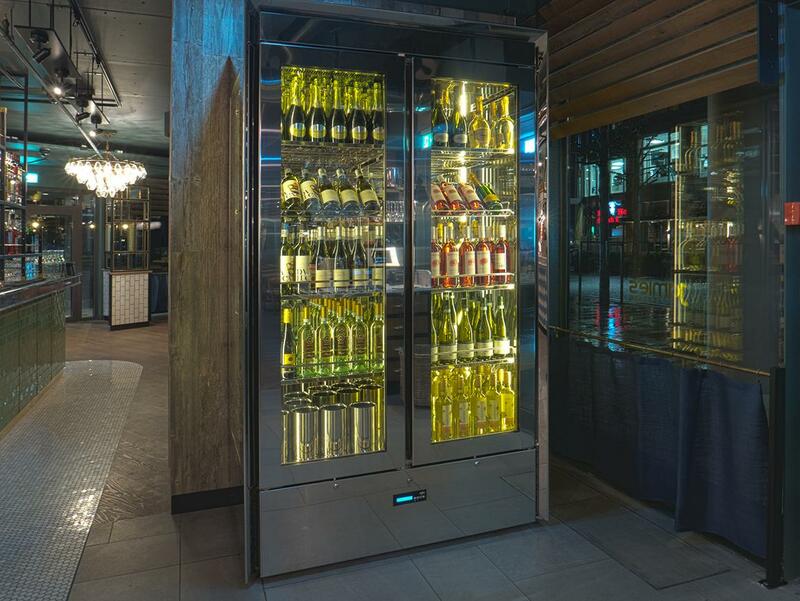 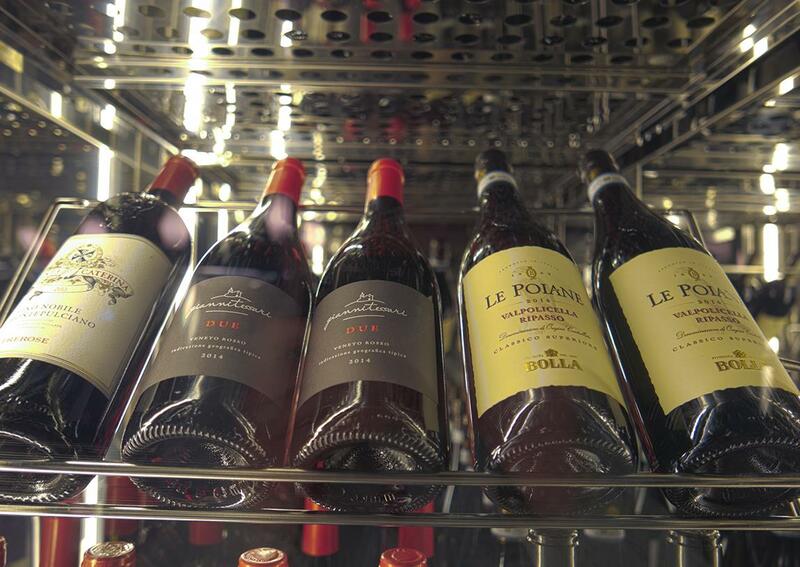 We are proud to have supplied them our Italian refrigerators to showcase Italian food and wine abroad!